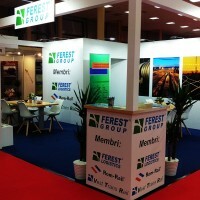 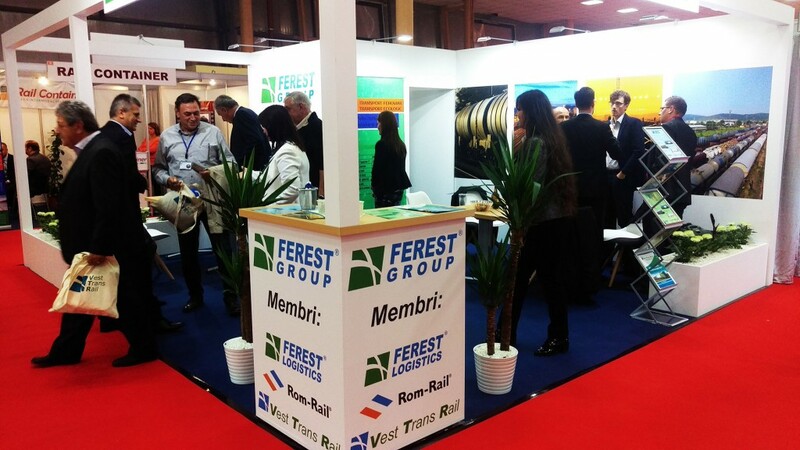 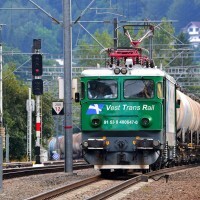 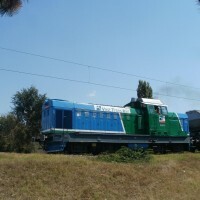 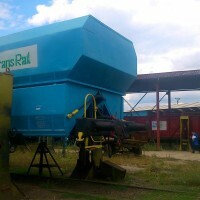 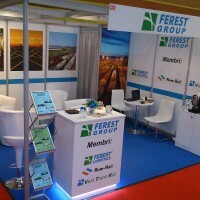 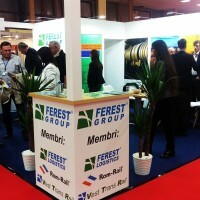 Merchandise transport logistics in domestic and international traffic – railway, by truck and naval. 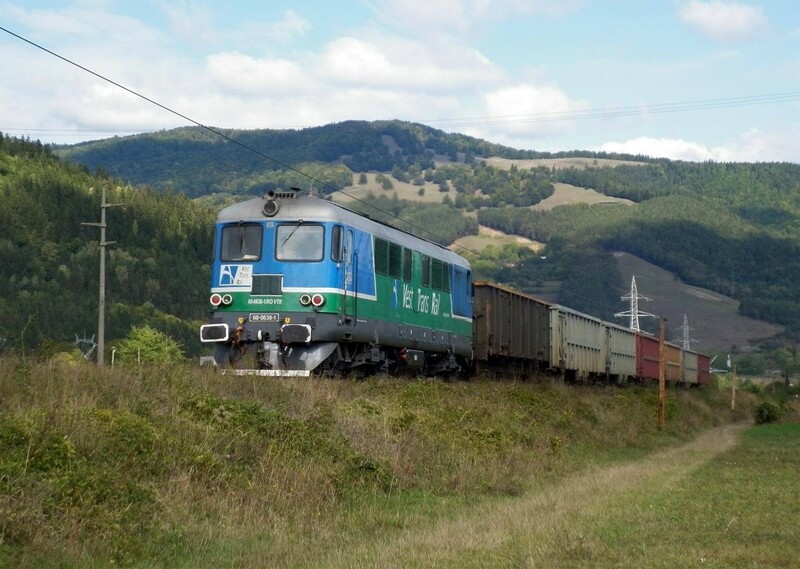 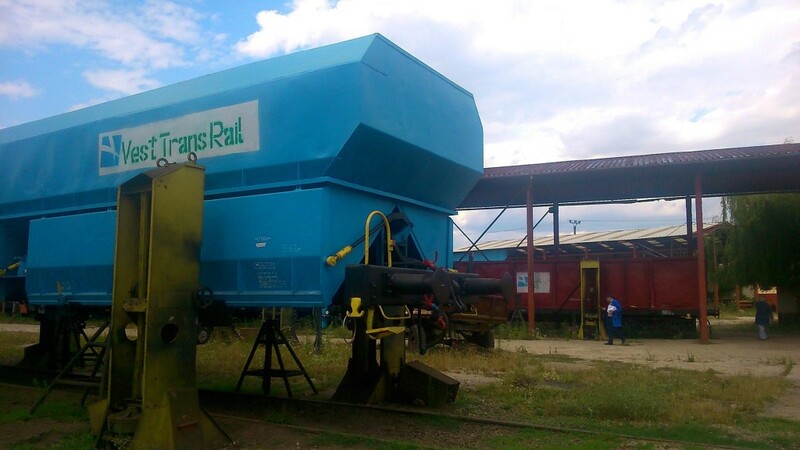 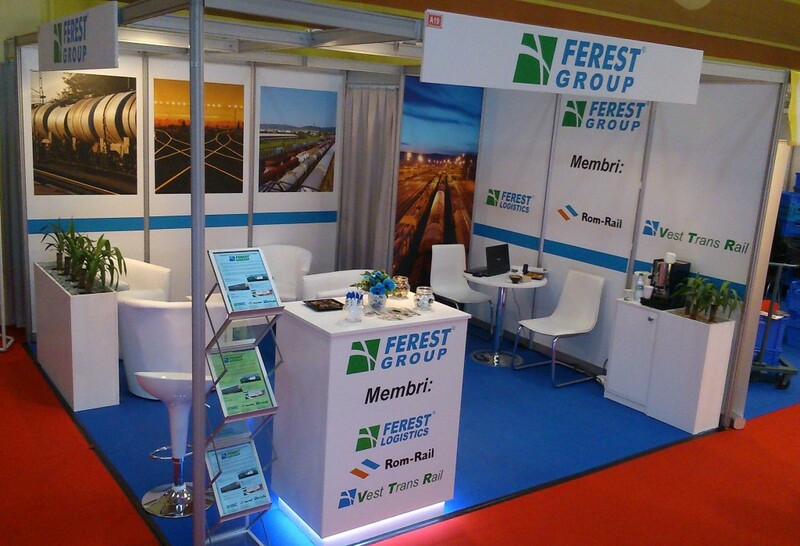 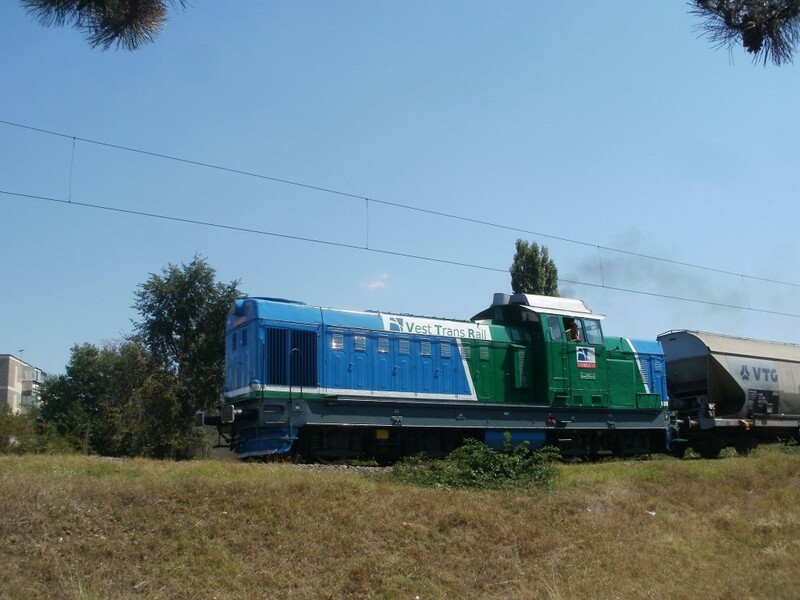 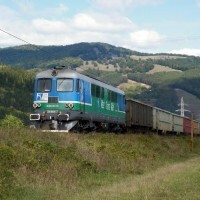 Rail freight related services and customer representation at Curtici and Stamora Moravita border customs. 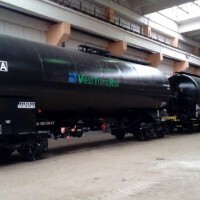 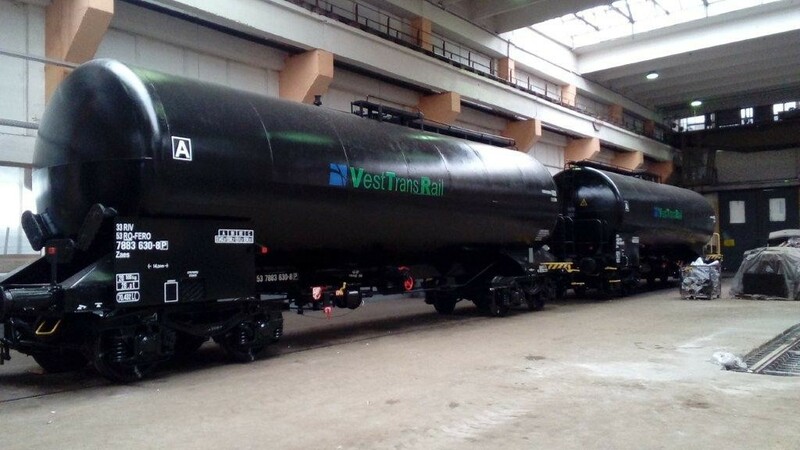 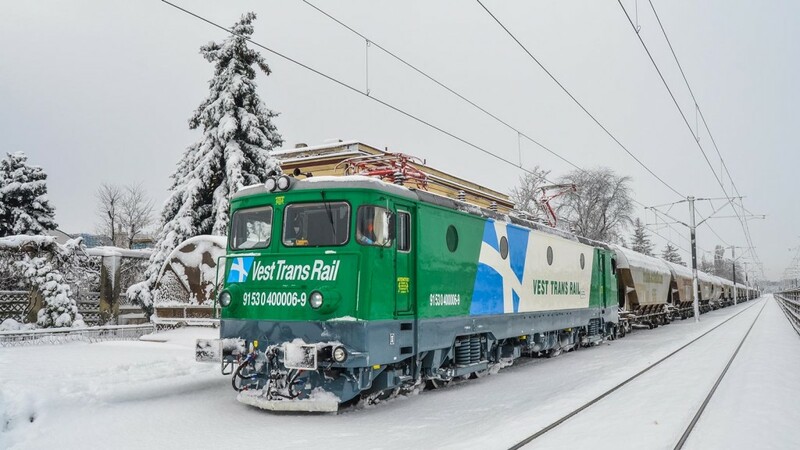 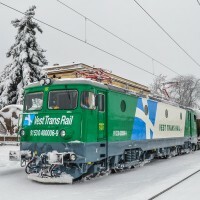 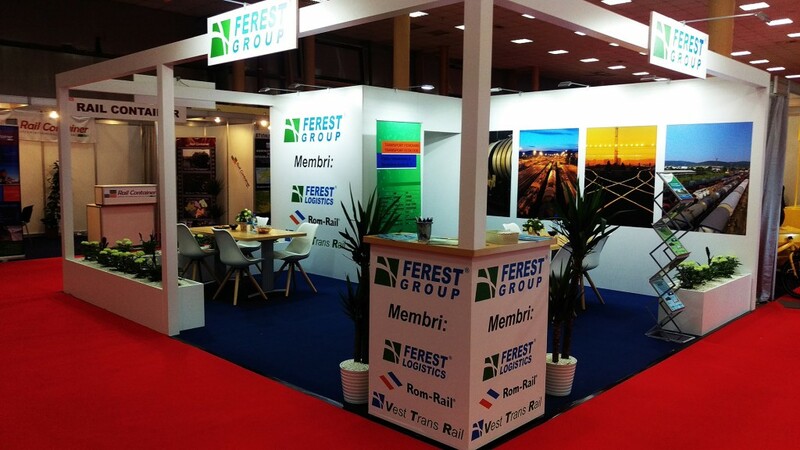 The company was established on 1997 having Trenitalia (the Italian state railway operator) and PKP Cargo (the Polish state railway operator) support. 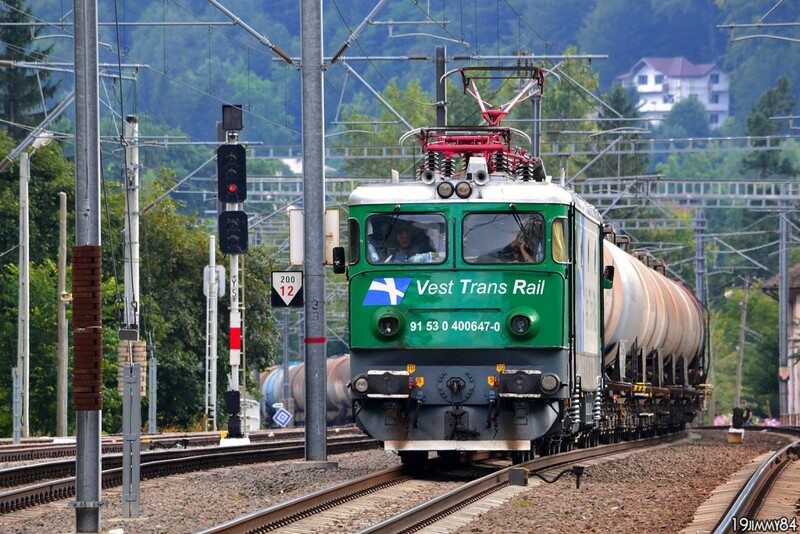 Forwarding activities on domestic and international railway traffic.